Recently our Account Managers Andrew & Jason travelled over to Lincolnwood, Chicago to the Trim-Tex Training Centre. They were given a warm welcome and a tour of the training centre, as well as the surrounding area for the week by the friendly Trim-Tex Staff. 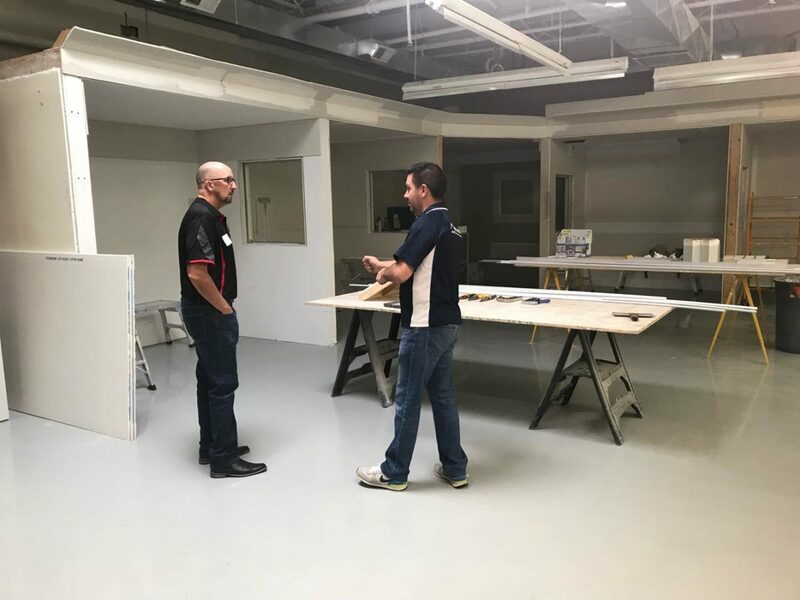 This experience has given Jason and Andrew an inside look at the rigorous testing and quality checks that go into every Trim-Tex product and that’s why we can guarantee, when you are purchasing Trim-Tex you are purchasing a quality product every time.